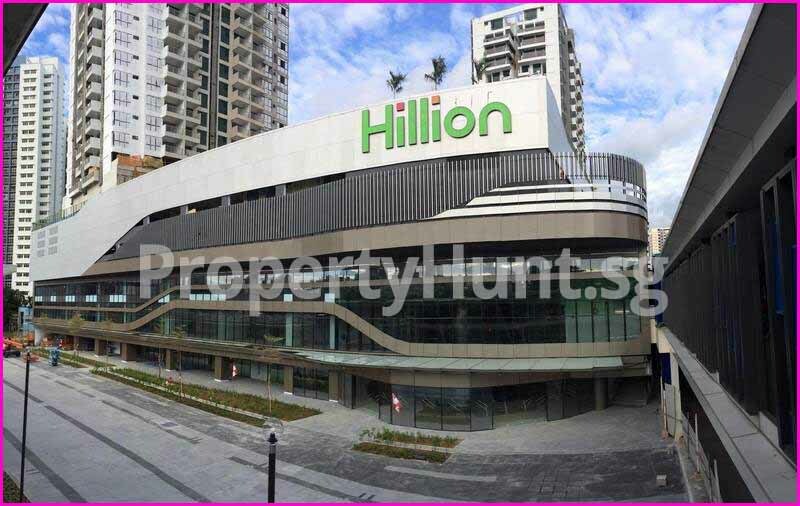 After years of construction, the most awaiting Hillion Mall in Bukit Panjang opens its doors to the public on 24th Feb 2017. 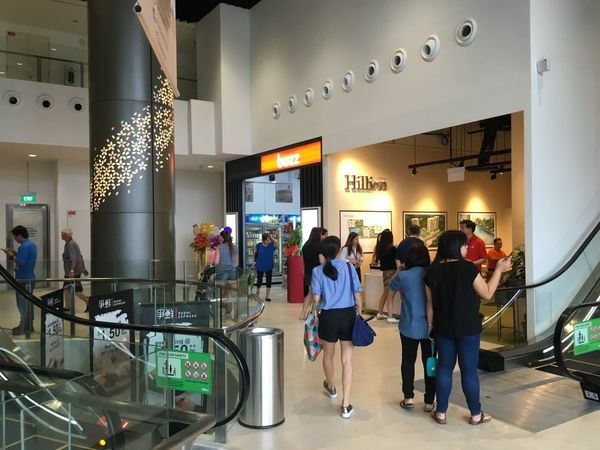 90% of the 4-storey Bukit Panjang shopping mall has been taken up by about 100 retail as well as food and beverage (F&B) tenants. 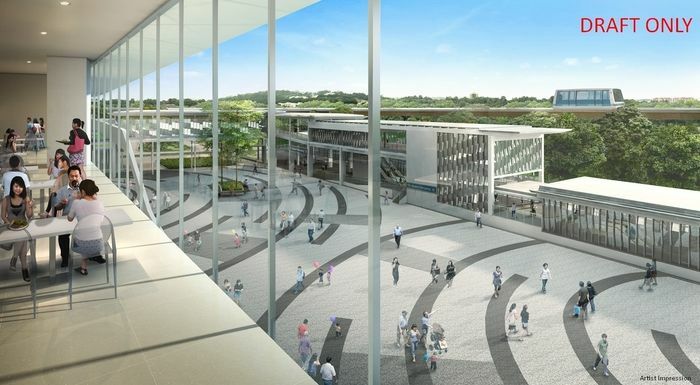 The mall’s tenant mix will include anchor tenant NTUC FairPrice, McDonald’s, PCF Sparkletots Preschool, Amore Fitness and Boutique Spa, Kopitiam and Best Denki. 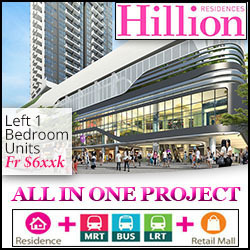 Hillion mall is linked directly to the Bukit Panjang MRT at level B2. 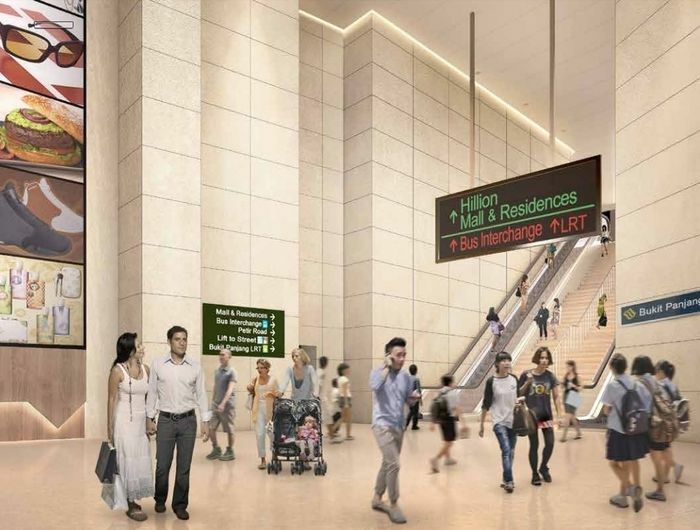 Just like Jurong Point, the bus interchange is connected to the shopping mall at level 1. All shops are not for sale and will be managed by Sim Lian Group. With approximately 240,000 sqft of gross floor area and more than 100 retail shops spread over 4 levels, this vibrant lifestyle shopping mall is bound to keep you and your family entertained every day. Indulge in gastronomic delights to satisfy the food connoisseur in you and shop for all your grocery needs from the supermarket to cook up a sumptuous feast at home. You can also unwind by going on a therapeutic shopping spree or relax and pamper yourself in a salon whilst the little ones are being kept entertained in the enrichment centres located just around the corner. 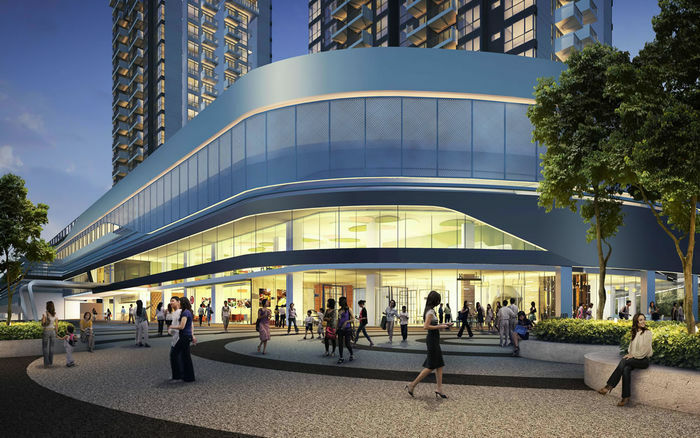 With the Hillion mall just below Hillion Residences, the residents will definitely be pampered by the plenty choices of food eateries, boutique stores, daily shopping needs at supermarket and also banks. 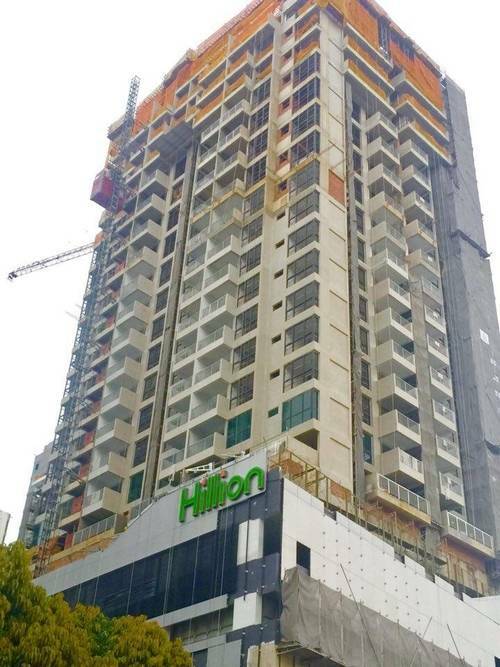 Hillion is Sim Lian Group’s first mixed development in Singapore and the development is expected to target its T.O.P. in end of 2017. 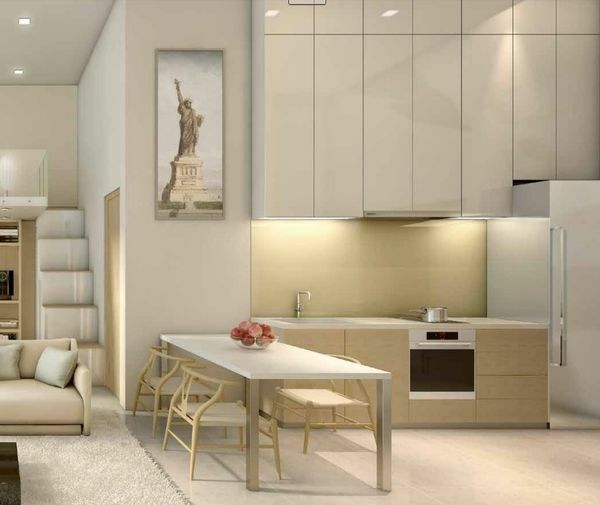 As on early November 2016, there are still one-bedroom and penthouse unit type still available for sale, the price of one-bedroom unit type is from $630,200, whereas penthouses are above $2.5mil.